A wooden fence can be a wonderful addition to any property, residential or commercial, but you may find yourself searching for repairs or a replacement if proper care isn’t taken. 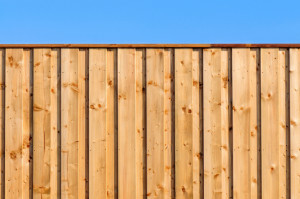 A wood fence is susceptible to rain and sun damage if it is not given the necessary protection. This will weaken the fence’s ability to serve as a barrier and will detract from its appearance as well. 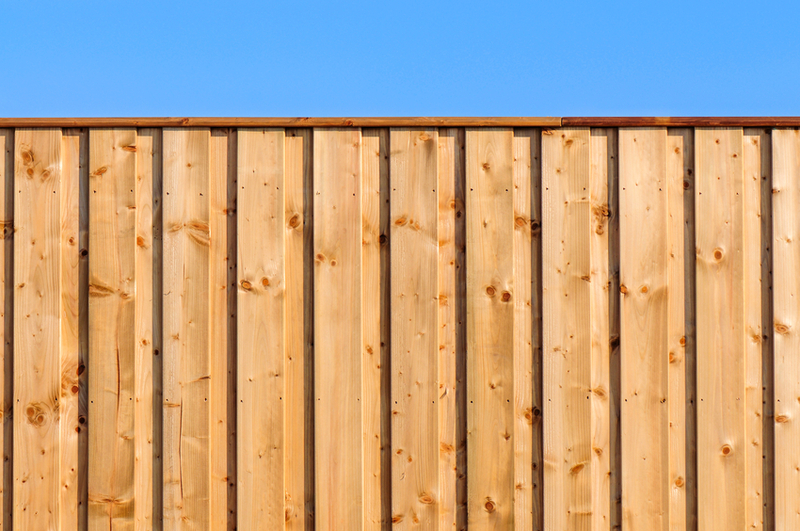 With summer in full swing and the sun shining high, now is an important time for learning how to sunproof your residential wood fence or commercial wood fence. Between the cold Canadian winter and a rainy spring, your wood fence in Toronto has already been on the receiving end of a lot of stress. Once the heat starts going up, the first thing to do is to check for any damage that your fence may have sustained during the harsher months. Replace any rotted boards or pickets, tighten any nails or screws that have come loose, give any rusty latches a shot of WD-40, and otherwise perform a detailed inspection. Dirt and debris may have built up within various crevices along the fence and plants may have started to grow over it. Carefully clear away any debris and remove unwanted vegetation. The plants are the larger concern between the two since, if left unattended, they can split the wood and pull out the pickets. Use a power washer to spray down the fence on both sides in preparation for sunproofing treatments. It is extremely important that you keep the power washer at least two to three feet away from the fence during this step. A power washer is extremely forceful, and the spray can damage the wood if used too closely. You should also connect the power washer to a fence cleaning agent in order to get rid of any mould or mildew that has built up. Leave the fence to dry for at least 24 hours before advancing to the next step. The final step is to coat your wood fence in a UV-resistant covering. If you like the appearance of your wood in its natural colour, staining may be preferable. If you want to customize the fence’s appearance, you might opt for paint. Should you go the painting route, be sure to use the right primer beforehand. Regardless of whether you are painting or staining, you will want to use a product that has UV-blocking properties in order to prevent the sun from wearing away at the wood. Whether you use a brush or sprayer to apply the coating is up to you, but be sure to follow the instructions on the label for the best results. Total Fence Inc. has the knowledge, expertise, and talented fencing contractors needed to help you design, install, repair, and care for and wood fence additions to your residential or commercial property. Contact us at 416-239-5362 to speak with a consultant and learn more.